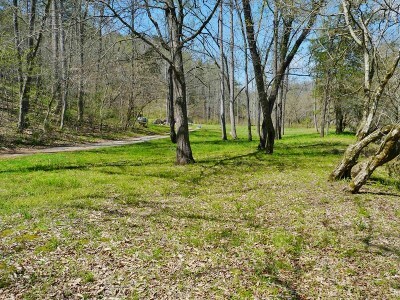 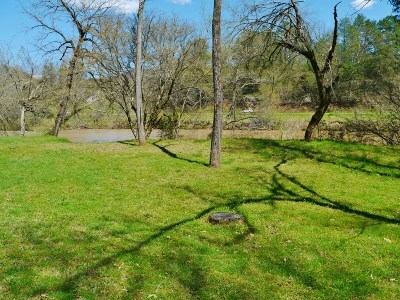 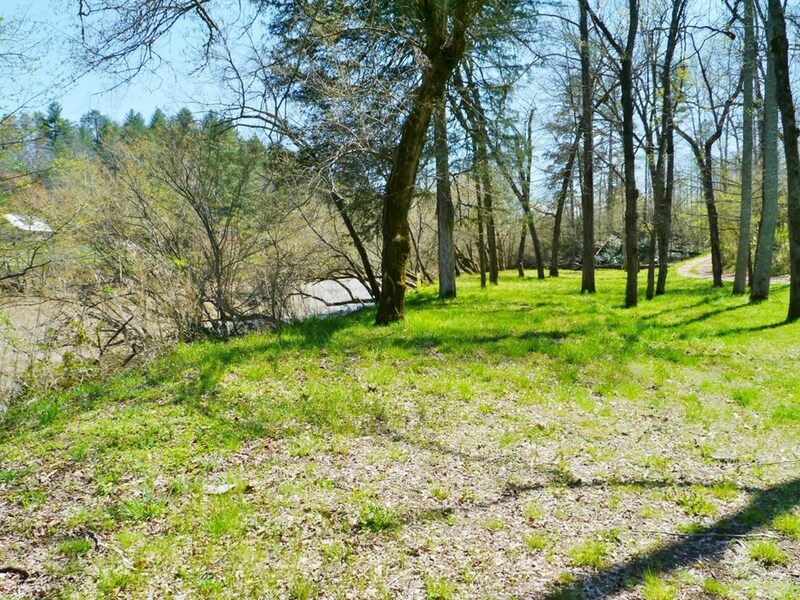 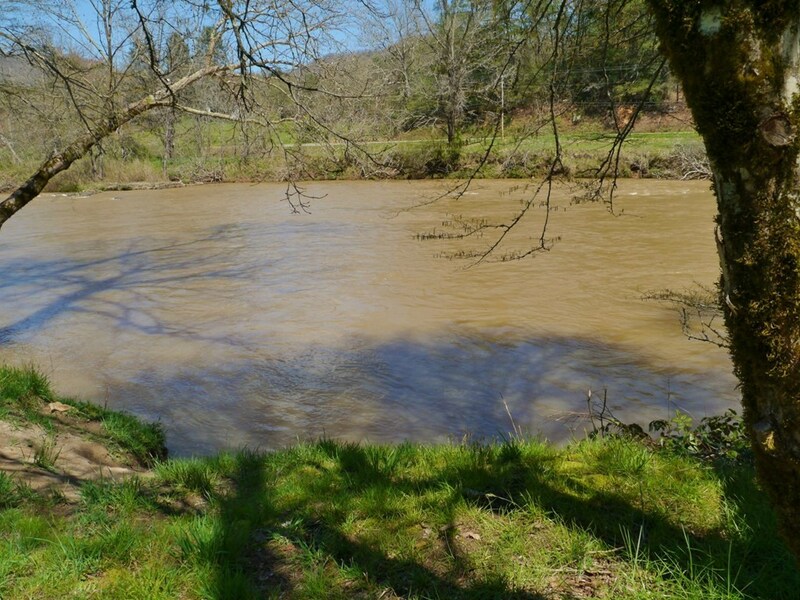 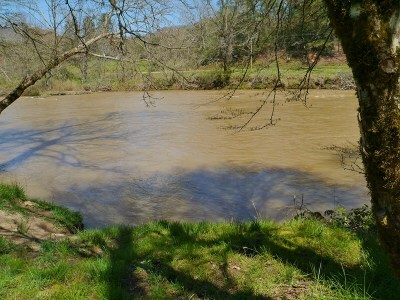 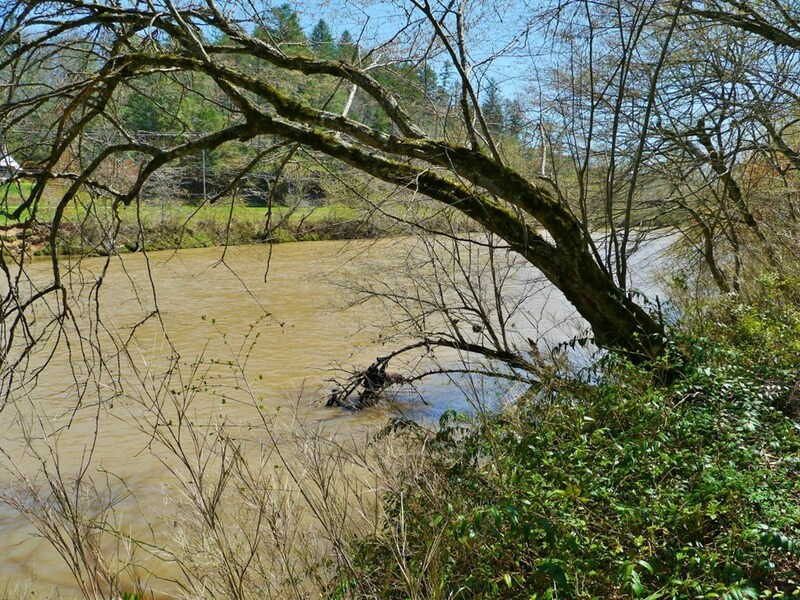 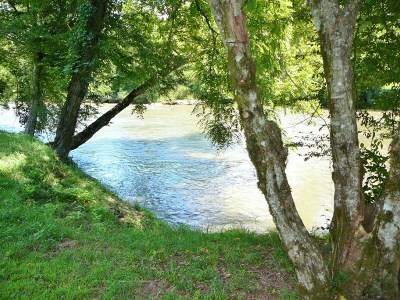 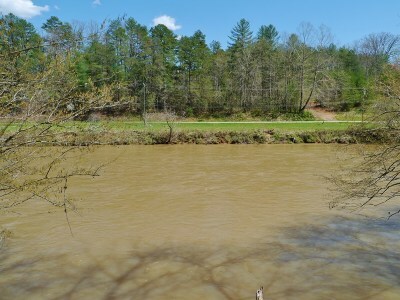 WOW � this special RIVERFRONT property is a rare find - bring your RV and start camping immediately! 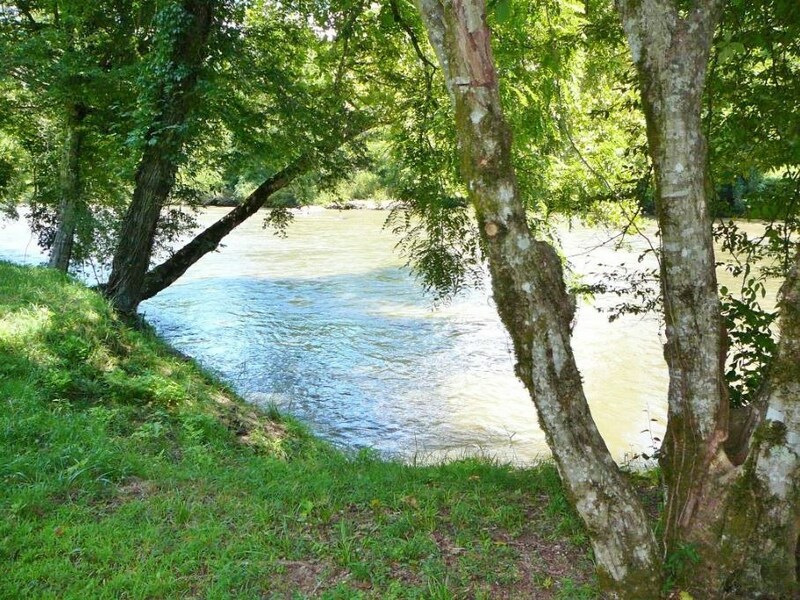 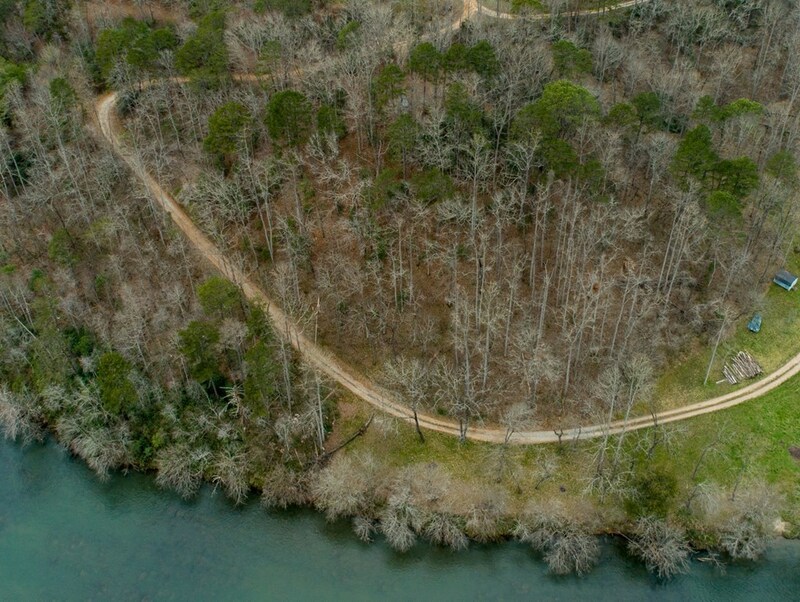 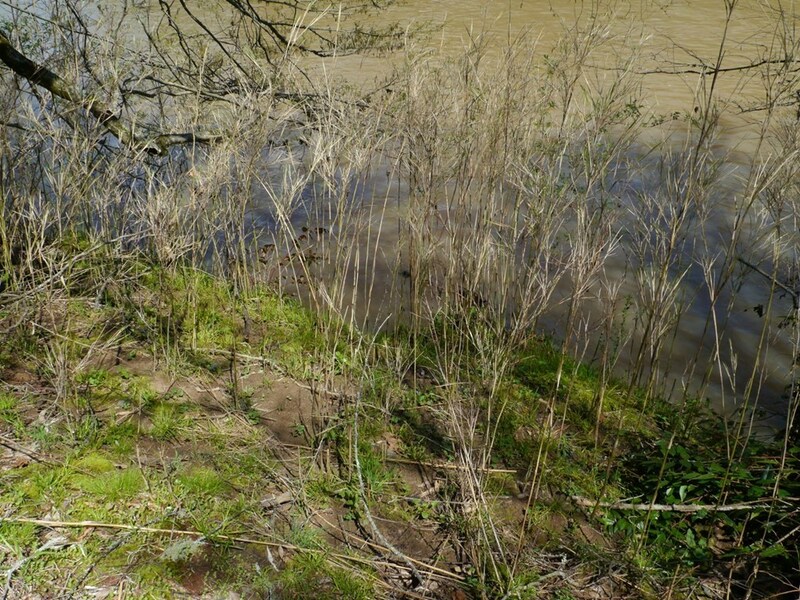 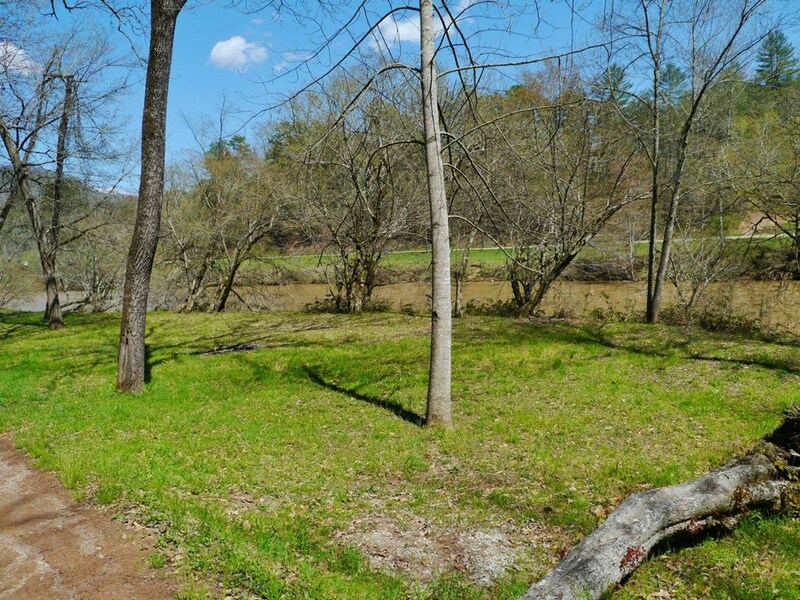 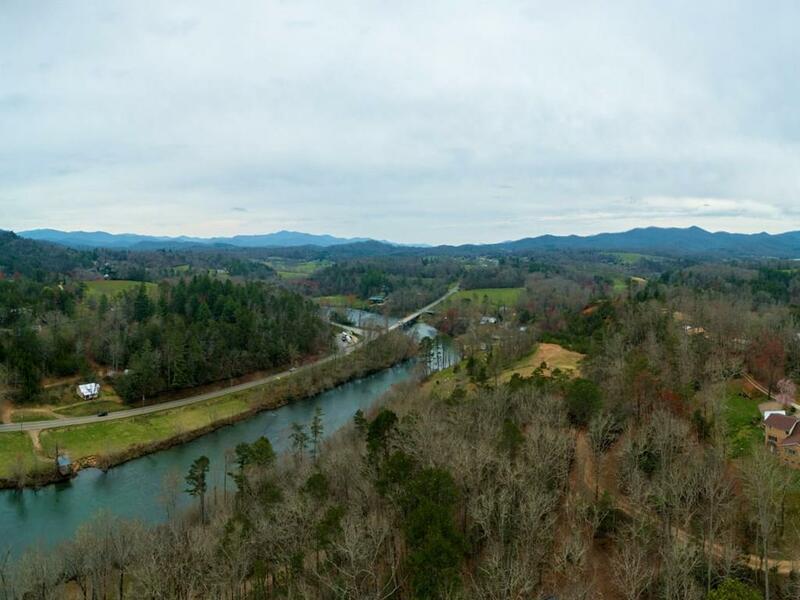 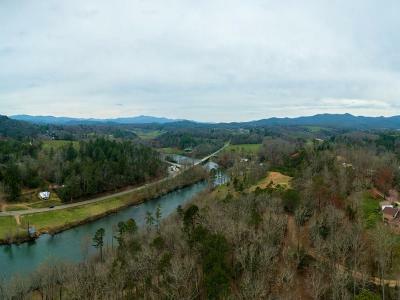 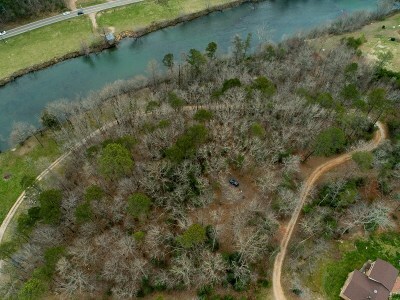 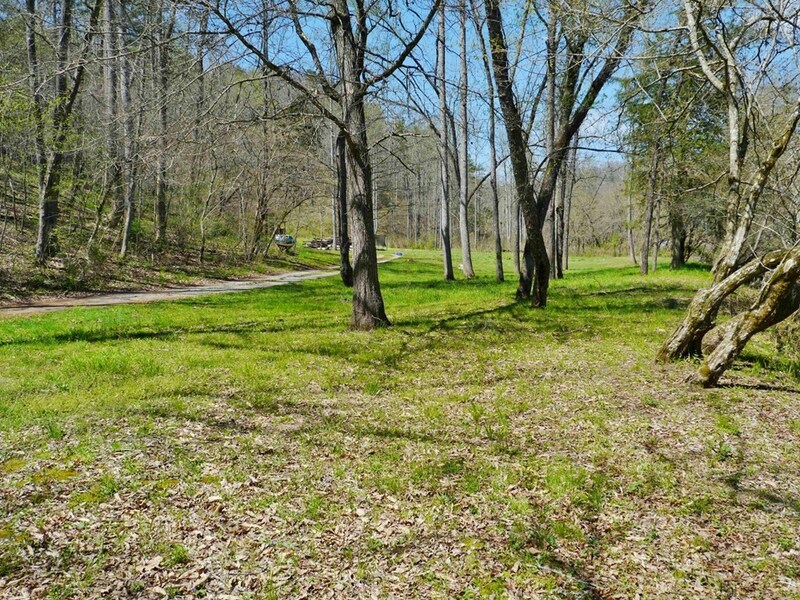 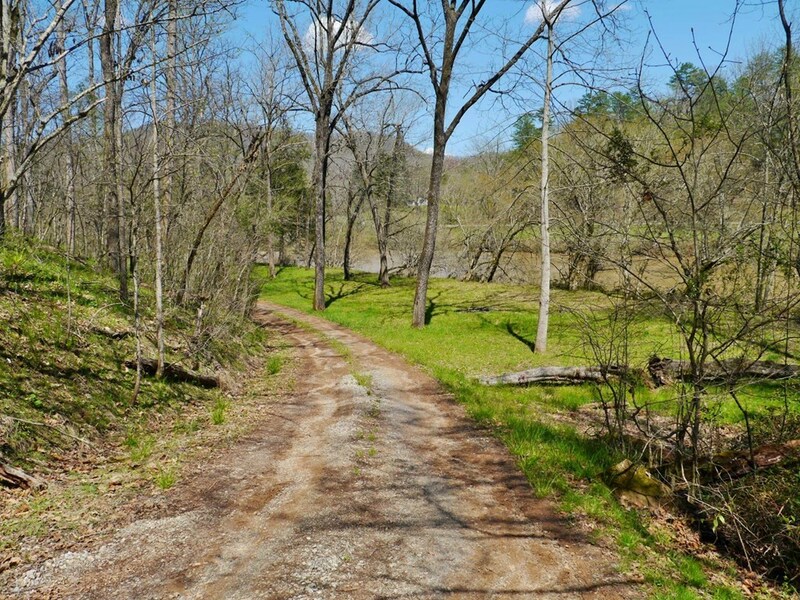 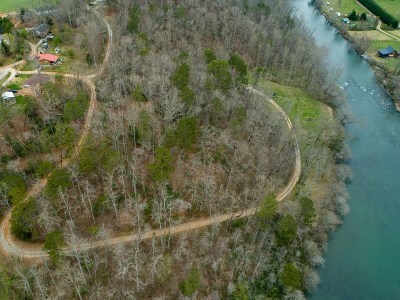 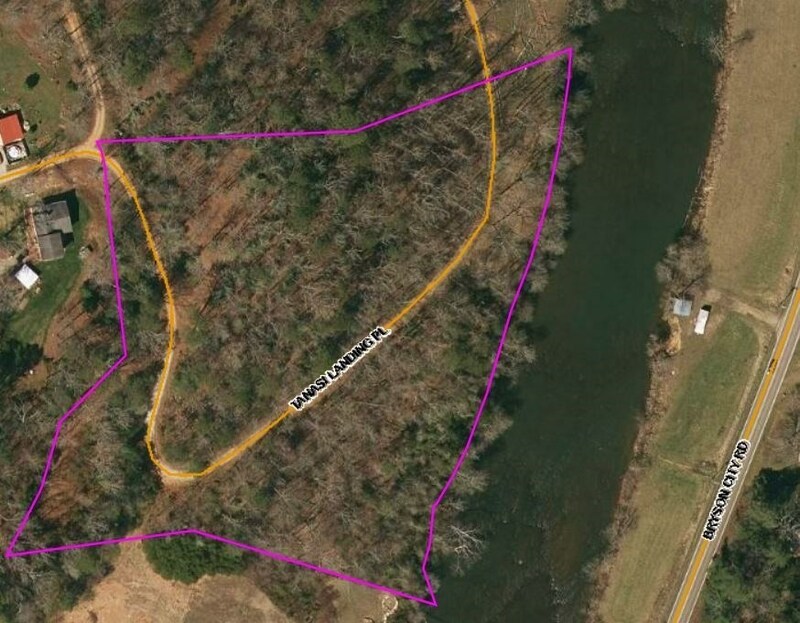 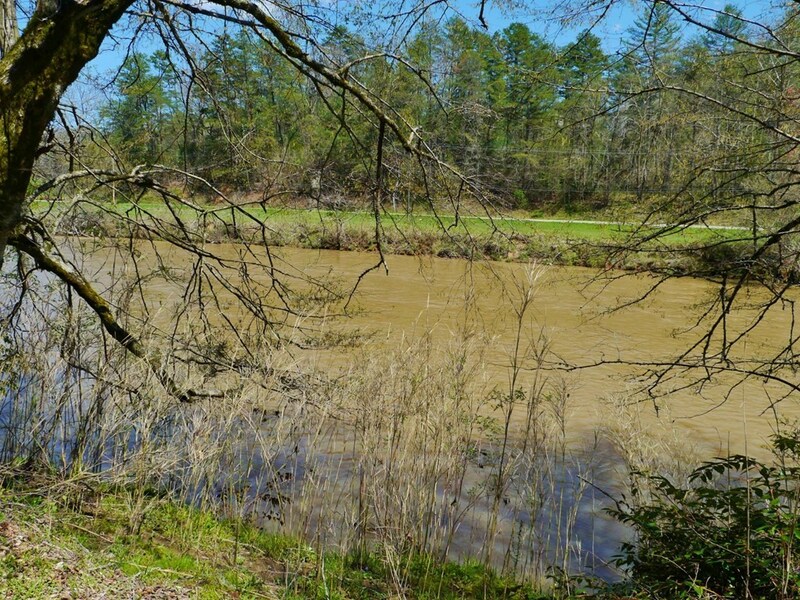 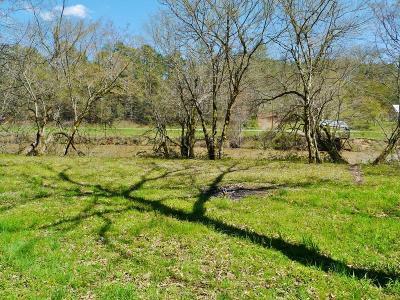 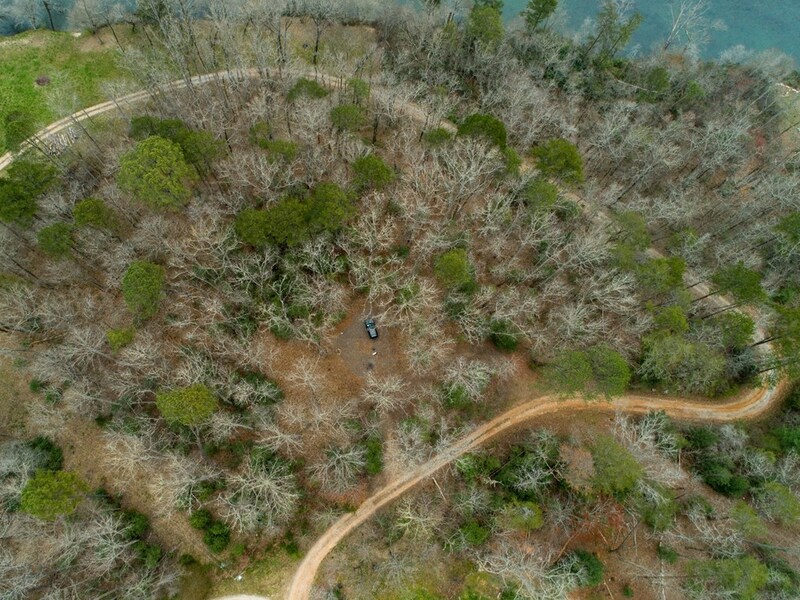 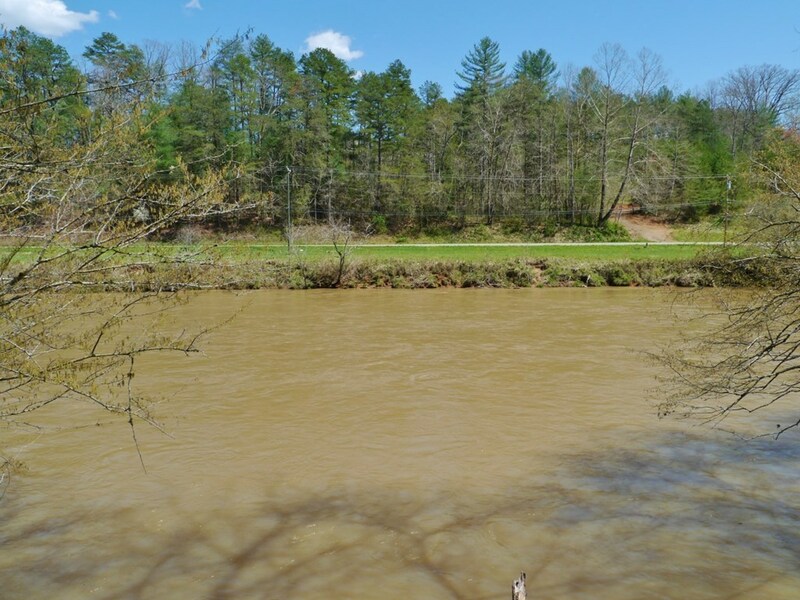 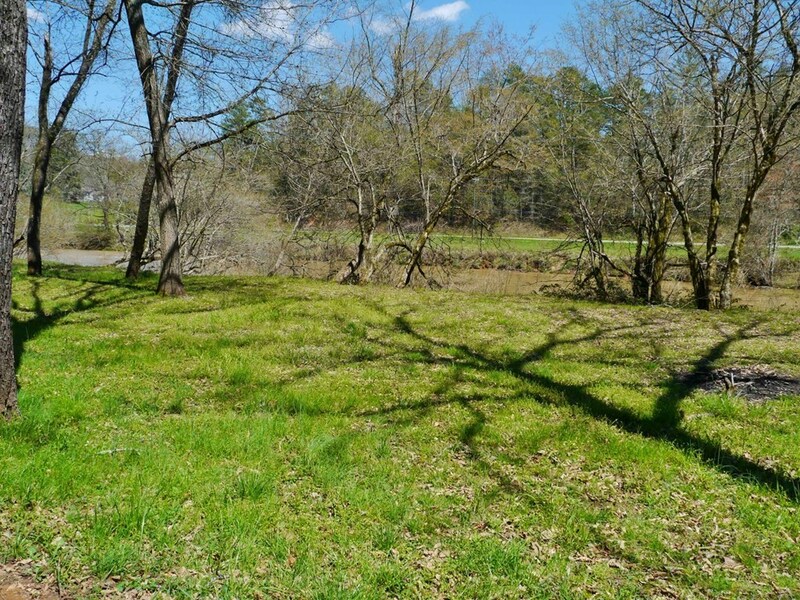 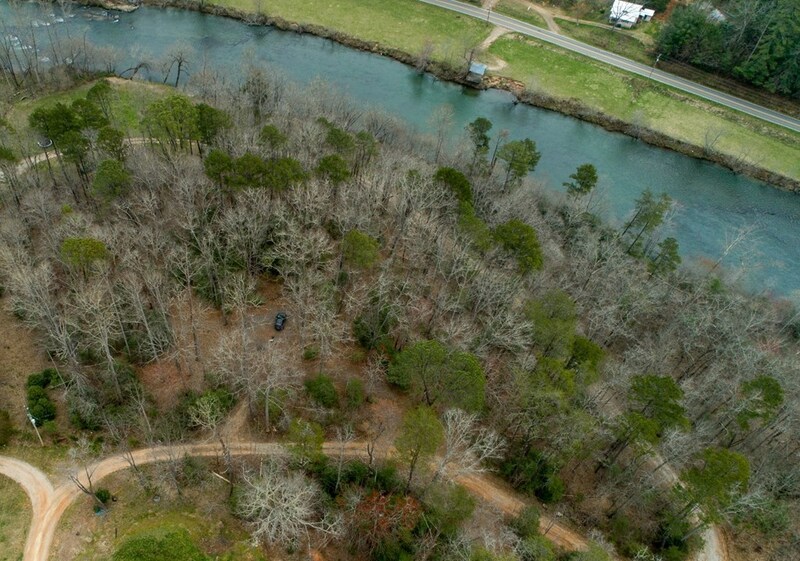 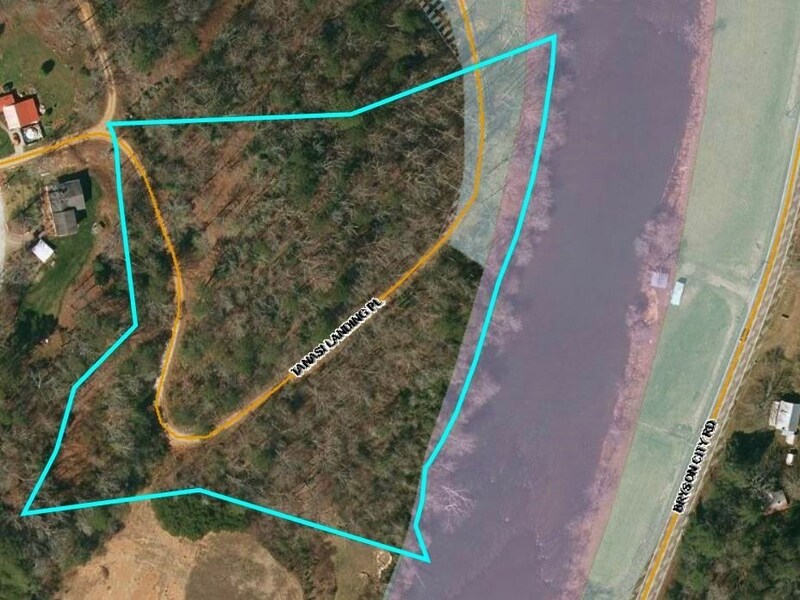 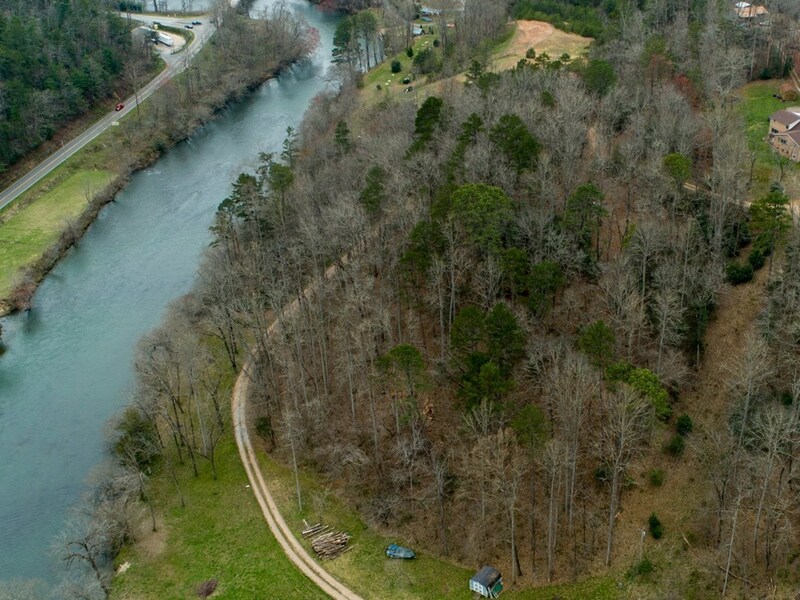 Beautiful 6.56 (+/-) acres of rolling land with approximately 600+ feet of wide LITTLE TENNESSEE RIVER frontage for kayaking, swimming, fishing and fun! 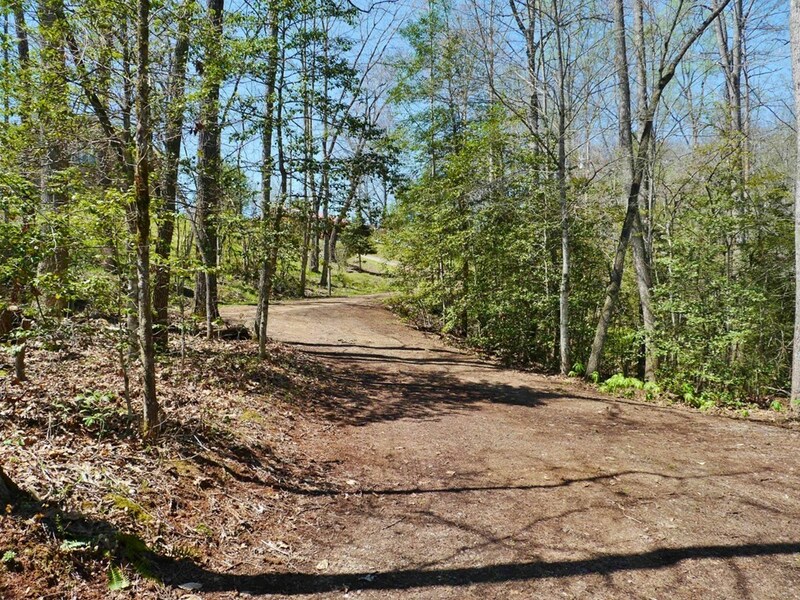 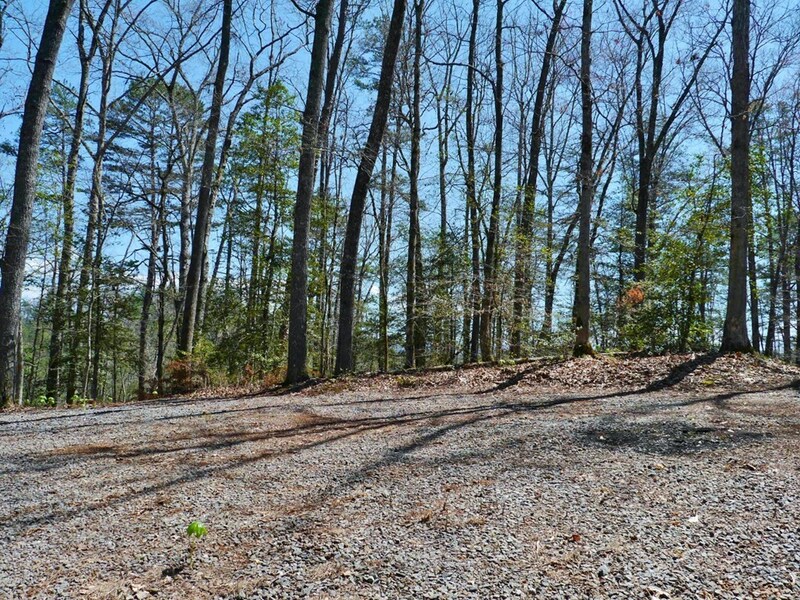 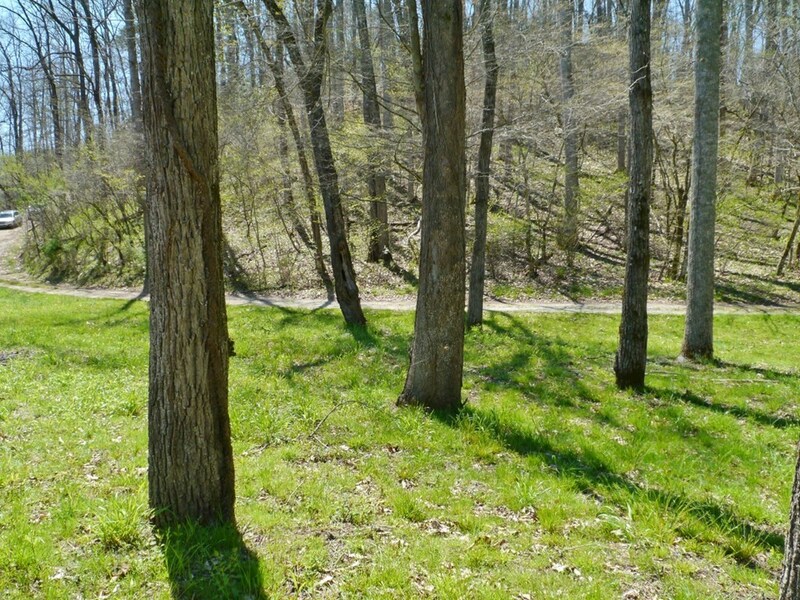 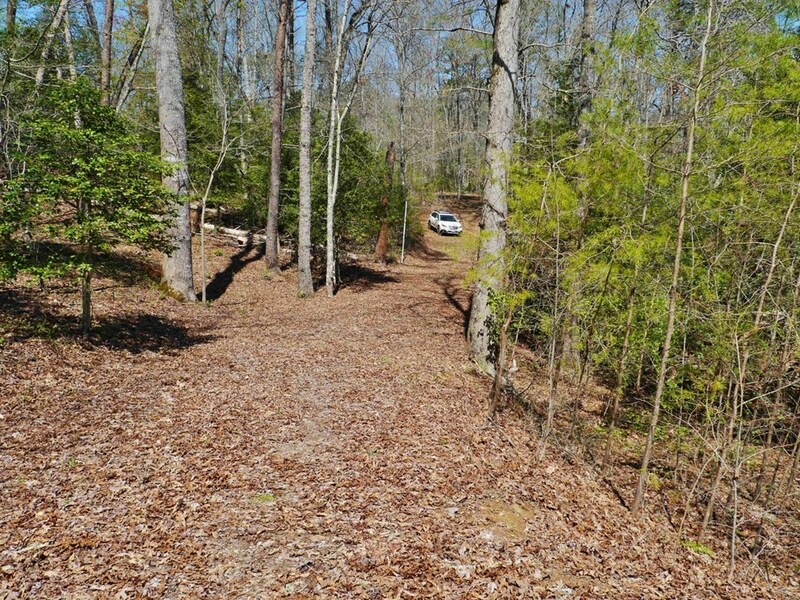 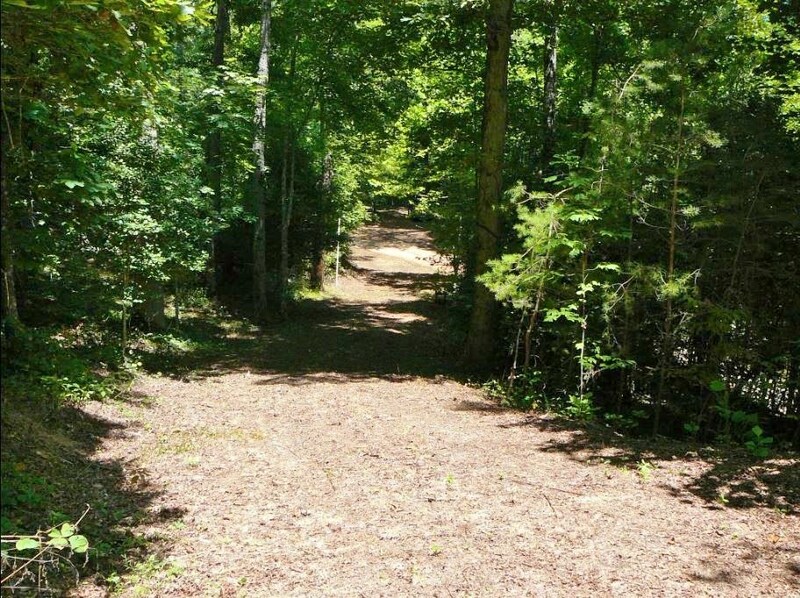 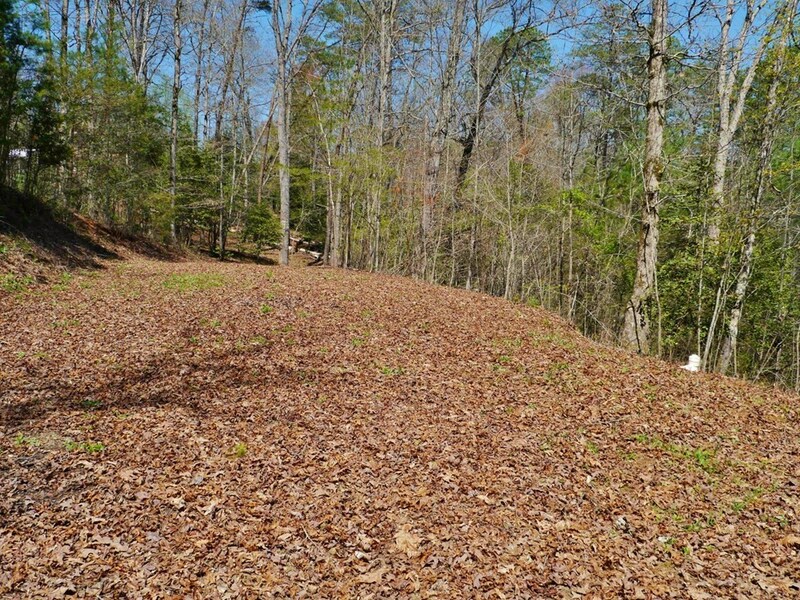 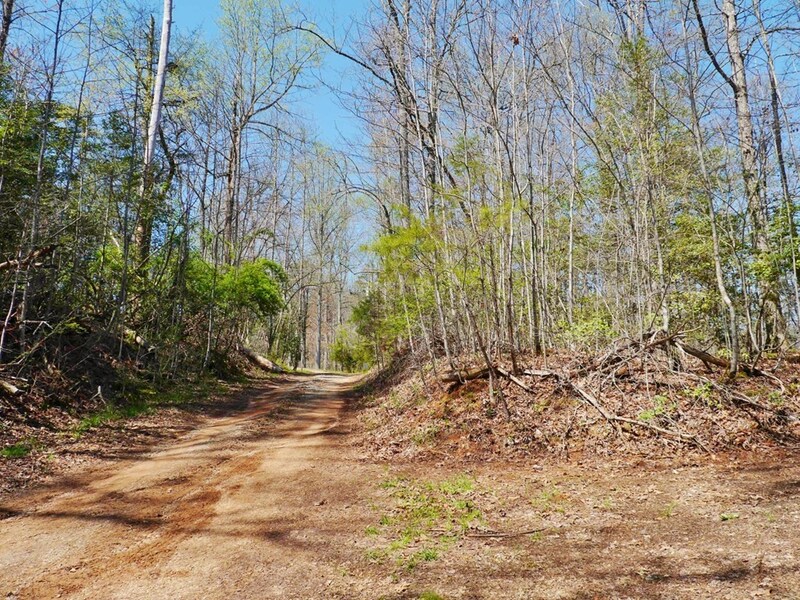 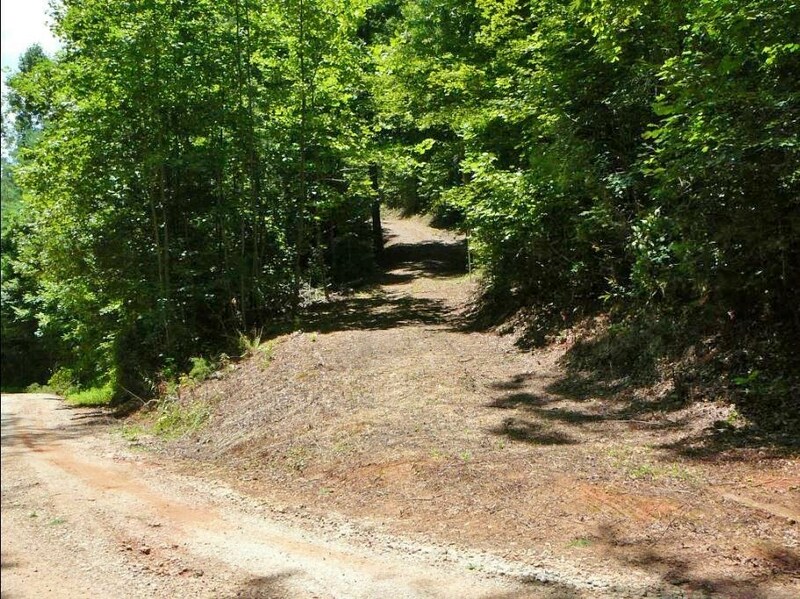 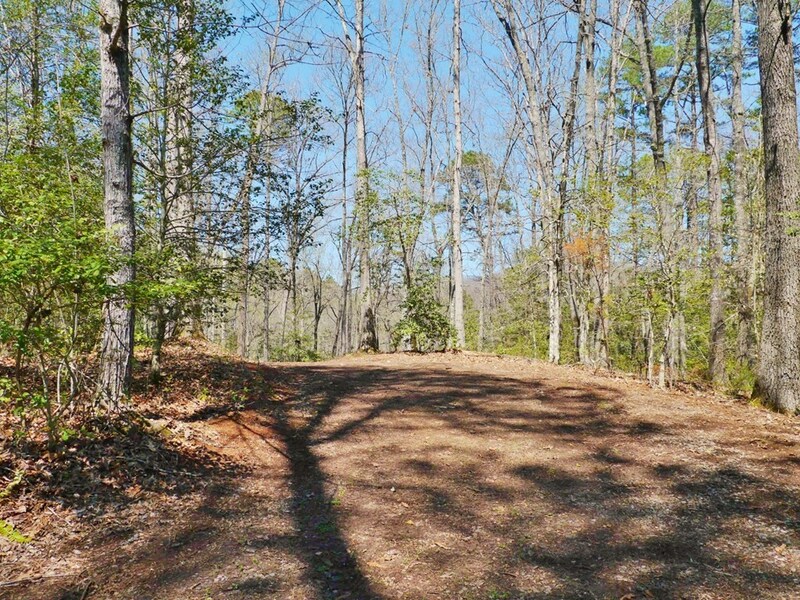 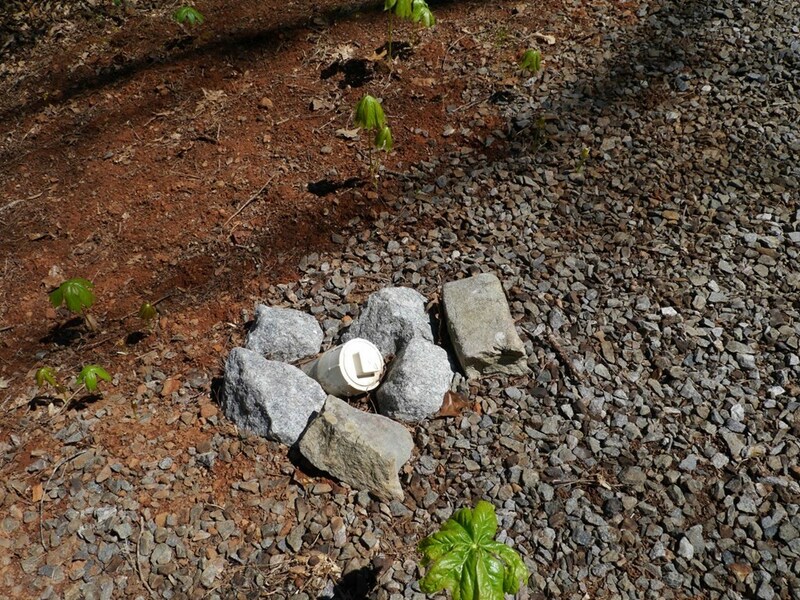 All the hard work has already been done for you - driveways are in, 2 graded homesites, large capacity WELL, POWER, two SEPTIC systems in the ground. 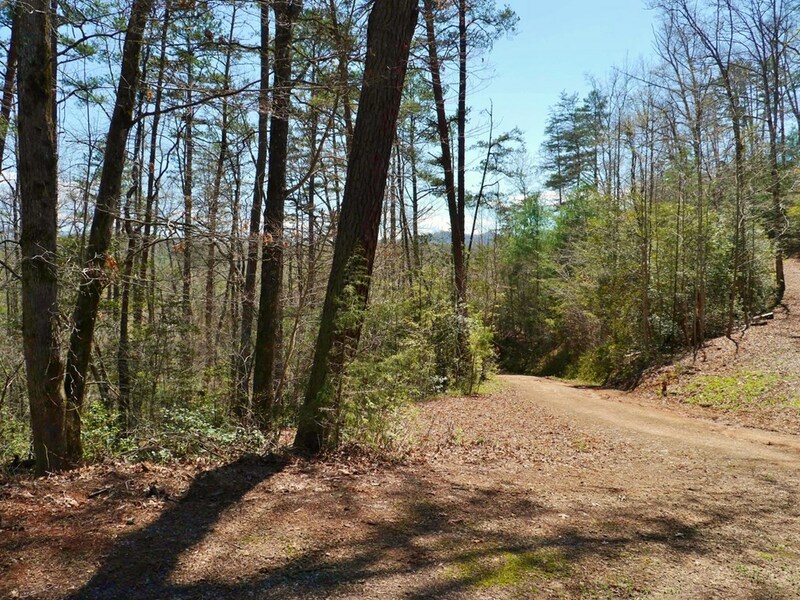 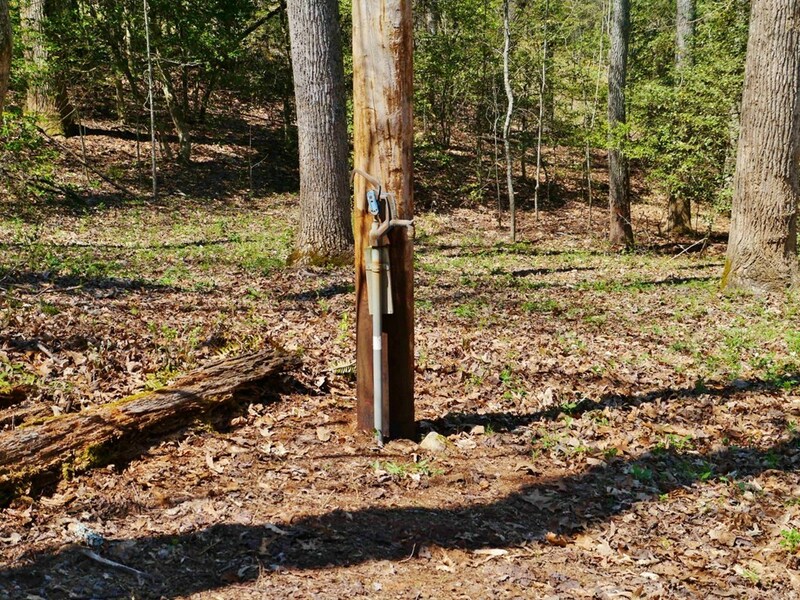 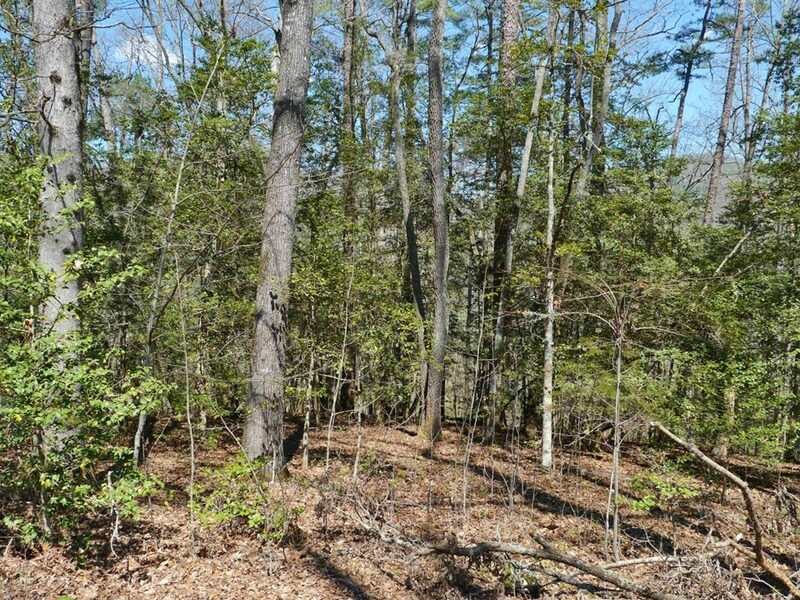 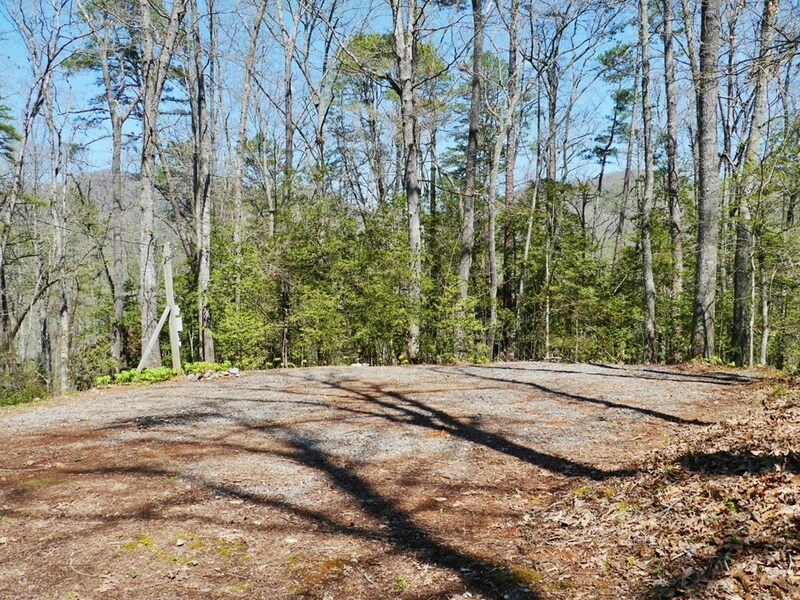 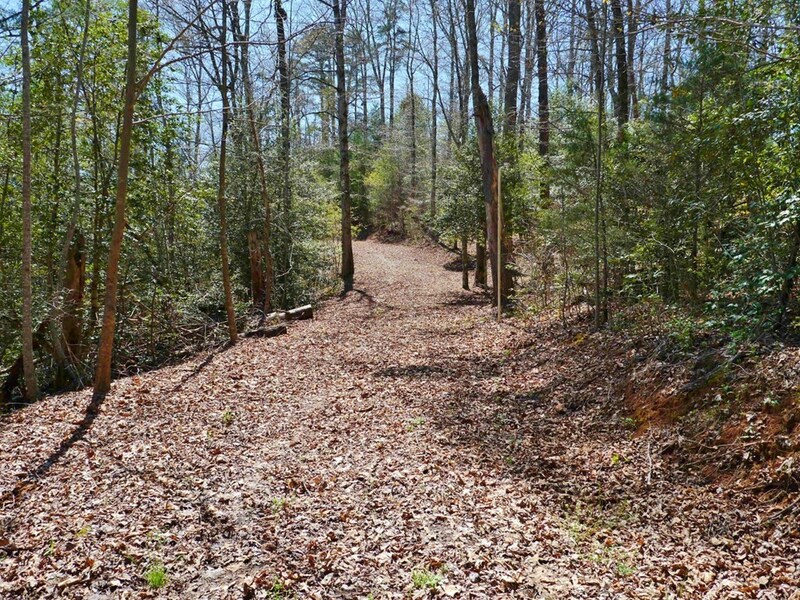 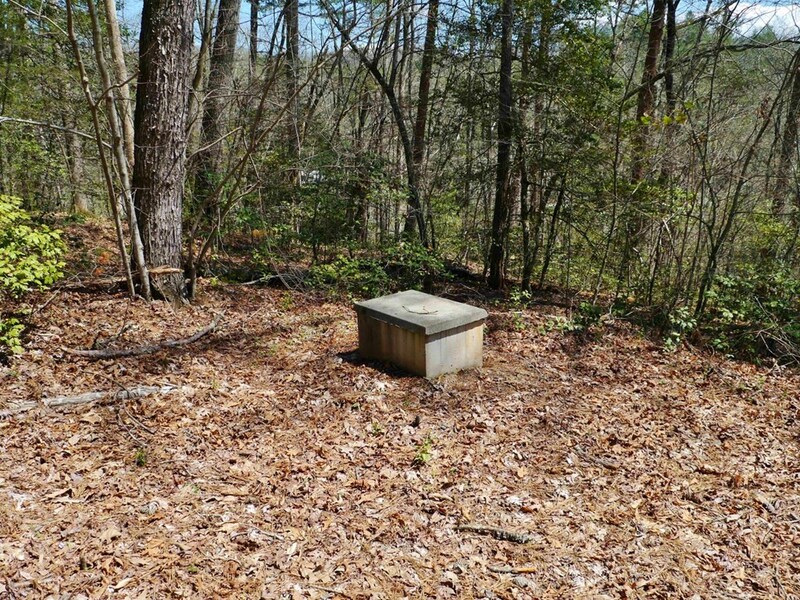 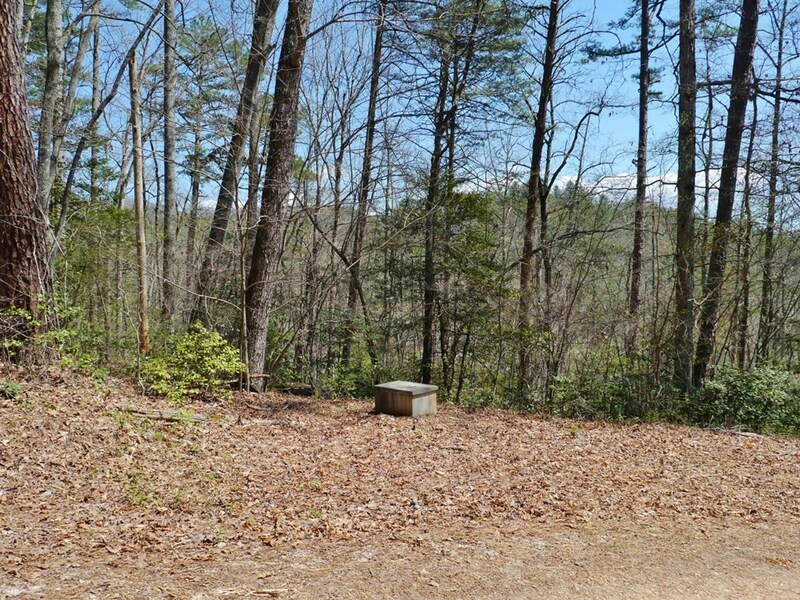 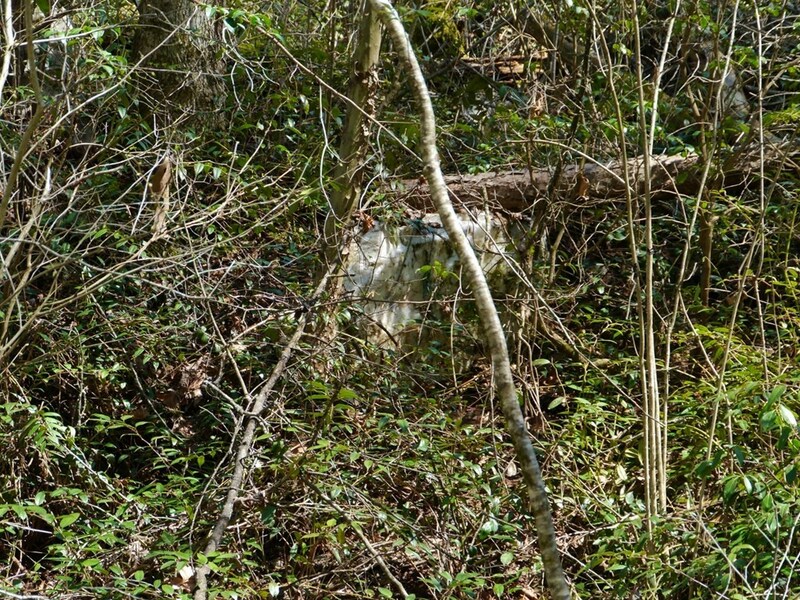 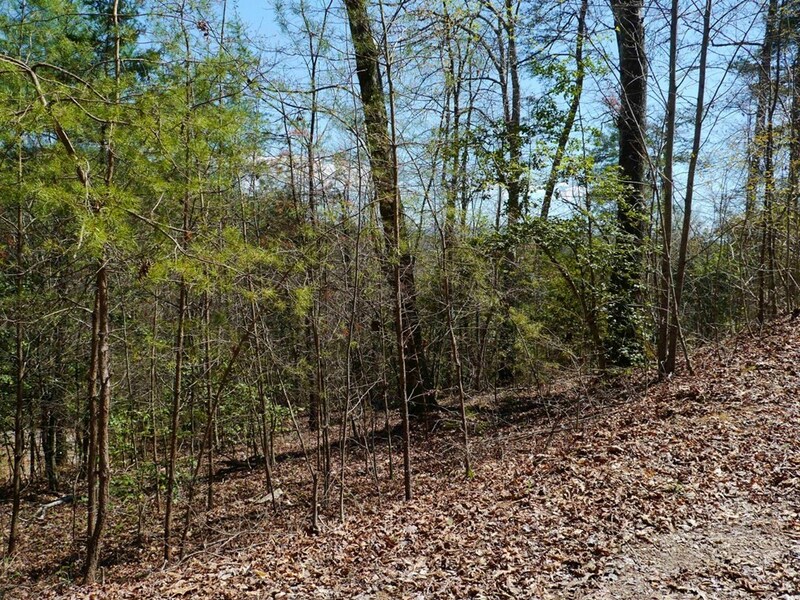 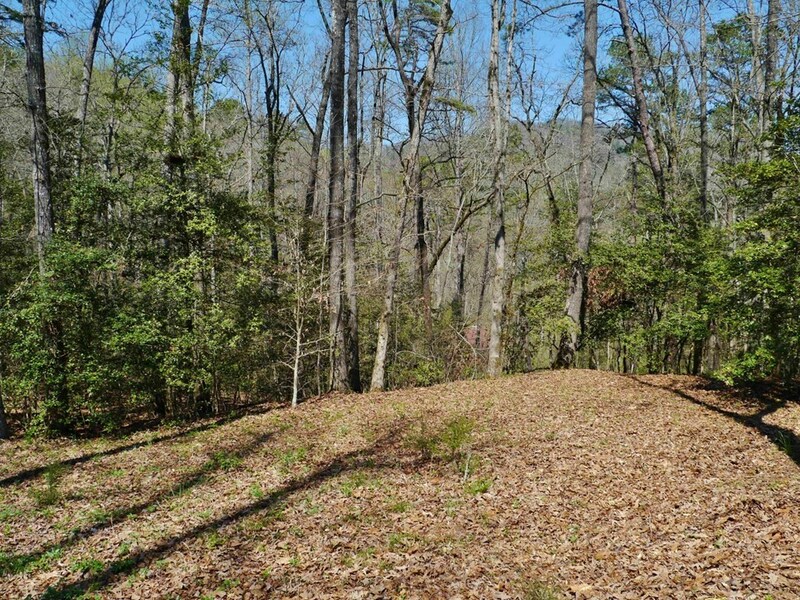 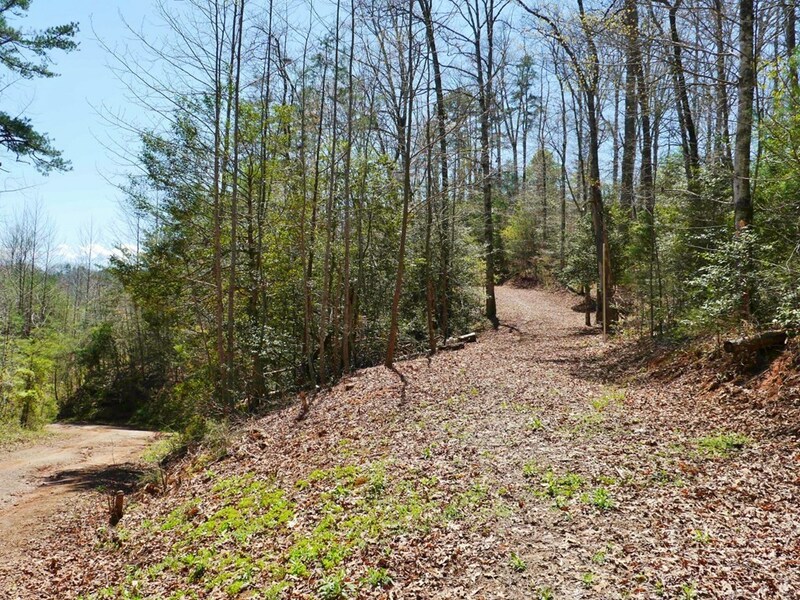 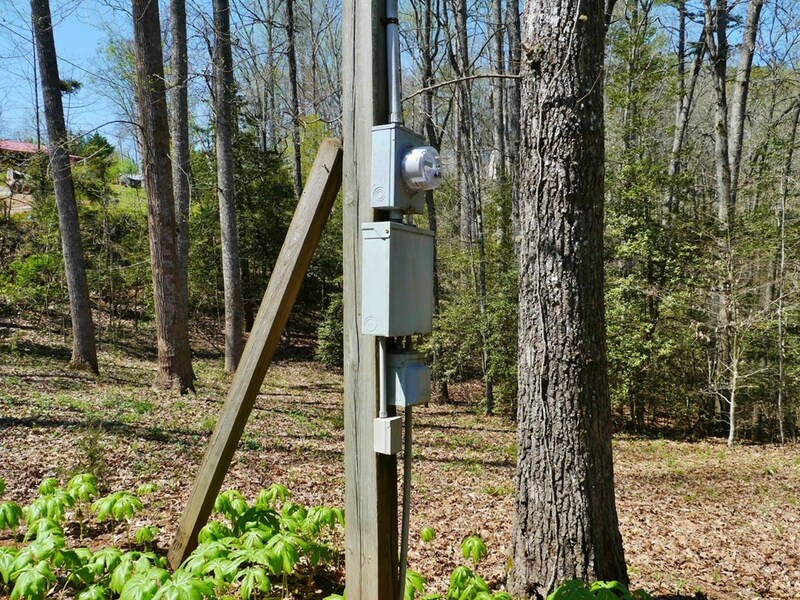 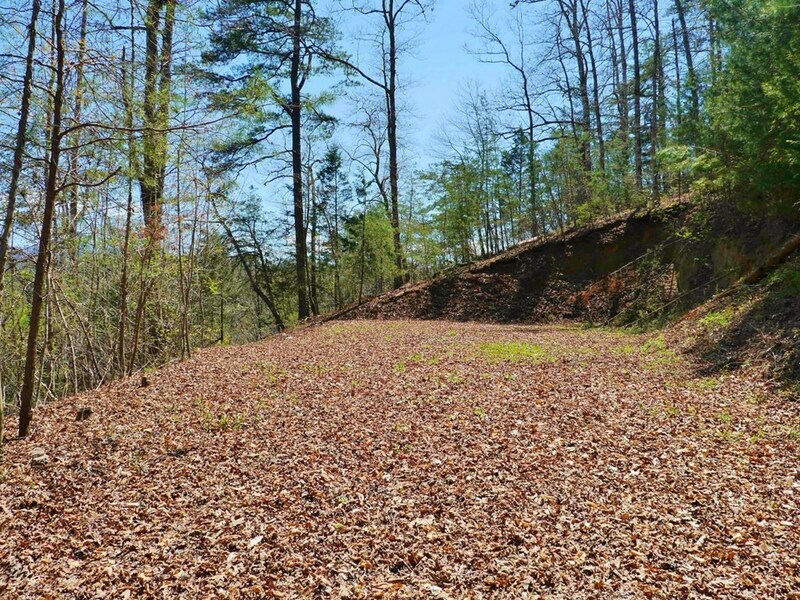 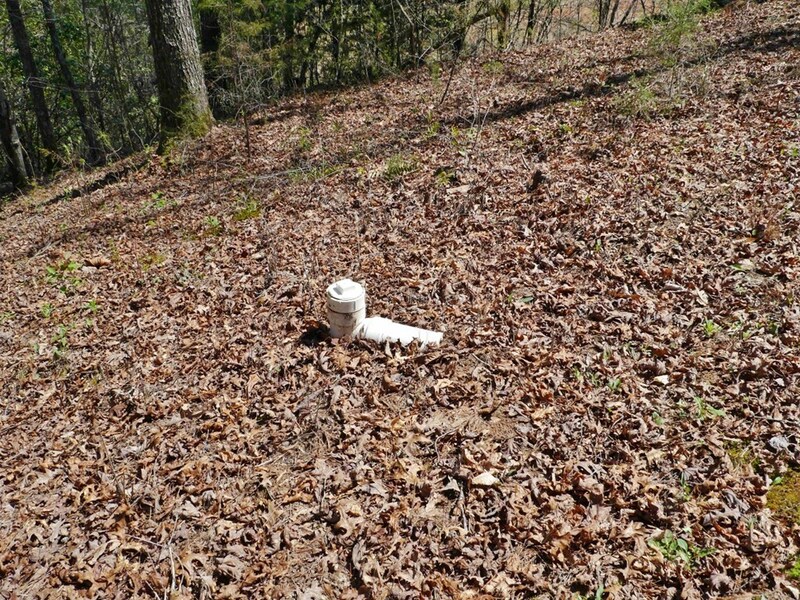 Mountain views all around and several other potential home sites � this would be an IDEAL place for your tiny home cabins, RV park, camping spots, or a main home with vacation rental cabins for income. 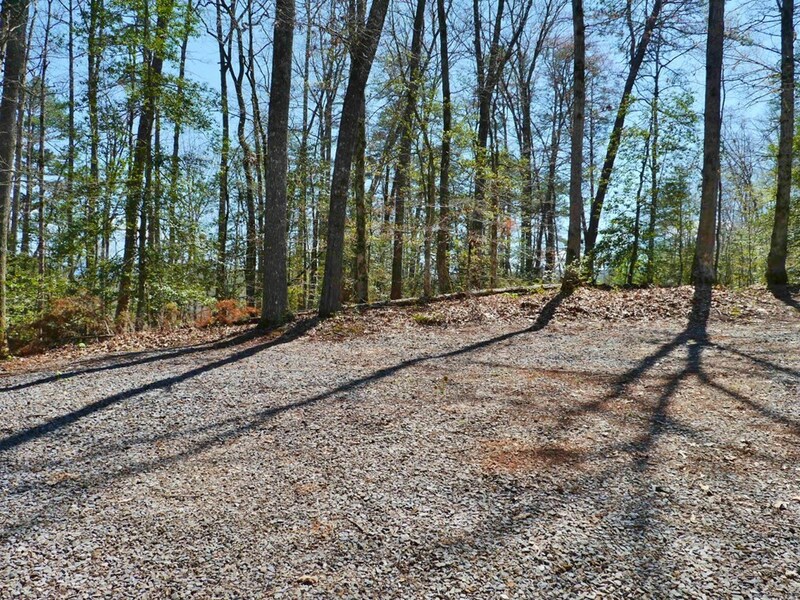 The property is UNRESTRICTED, so the options are endless. 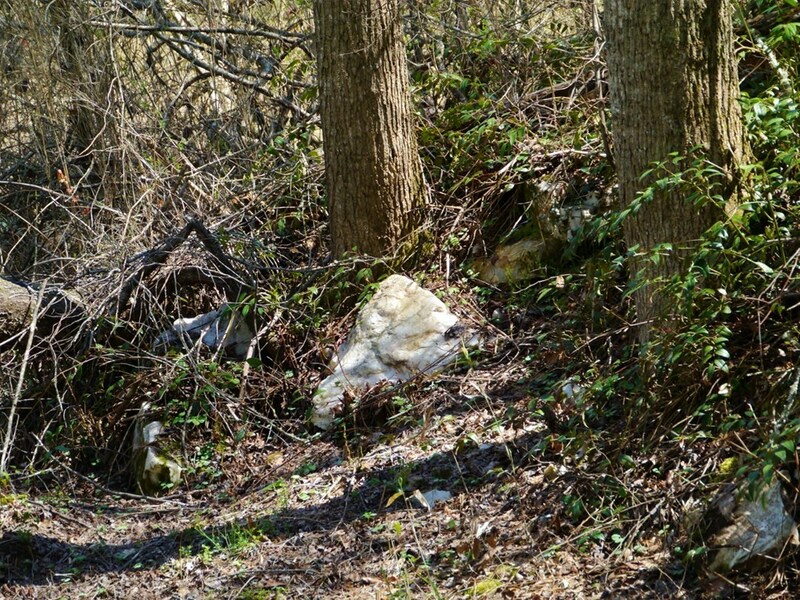 There's a really cool quartz outcropping on the property. 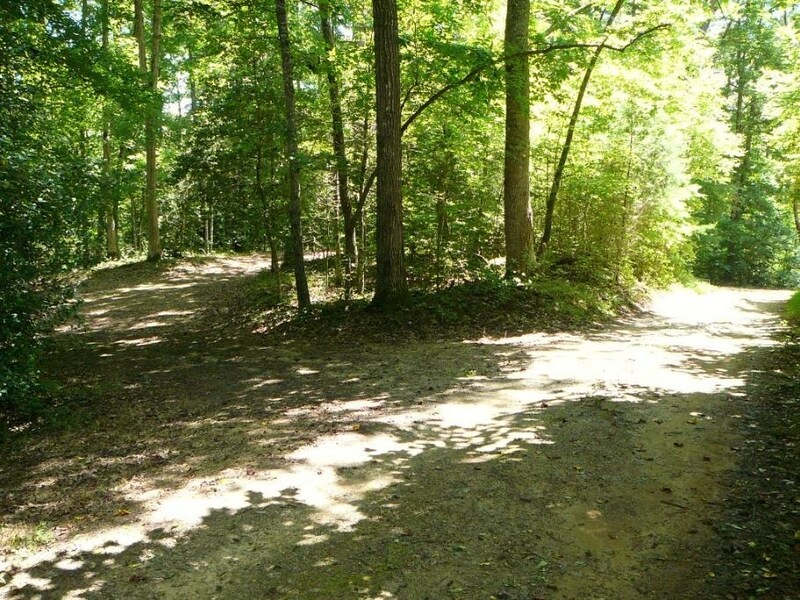 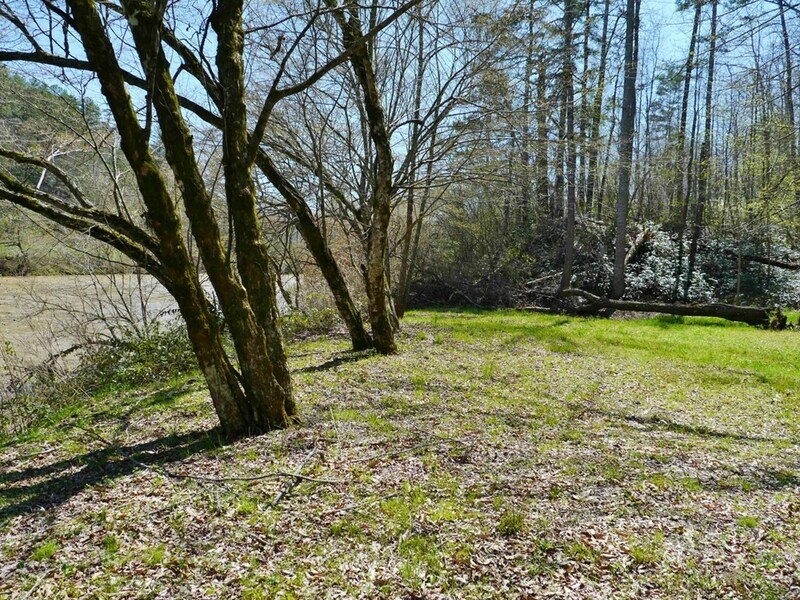 Easy access only 5 miles to downtown Franklin NC. 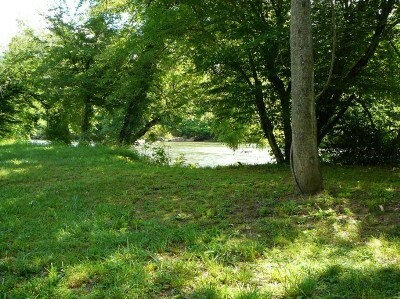 Only a small portion of the property where you would have your party/beach zone is in the floodplain. 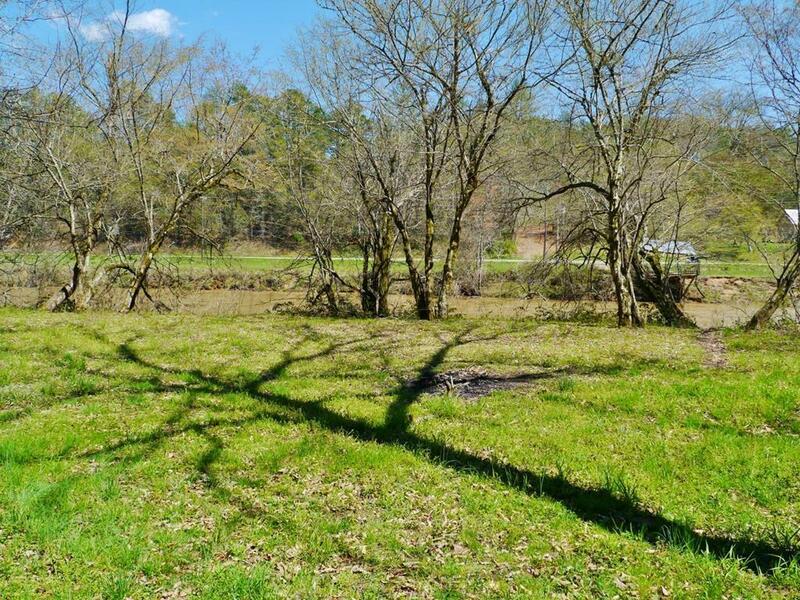 Owner financing a possibility!